Amazing week at the Gray Drake- March 12-16 th- some stunning Steelhead ,Browns and resident rainbows ! 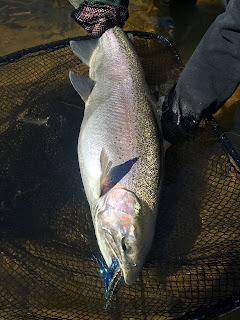 Despite brutal cold winter weather, wind chills, ice water temps and snow, my clients and I had an epic week at the Gray Drake! 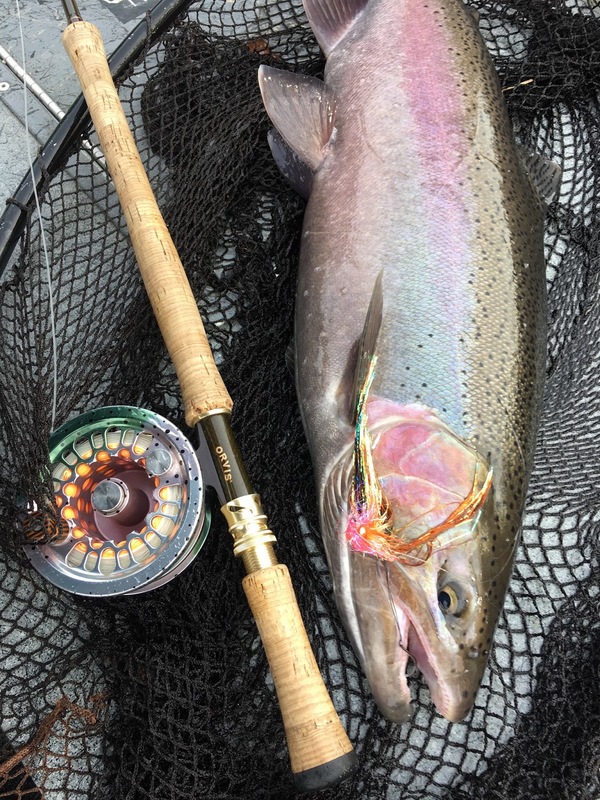 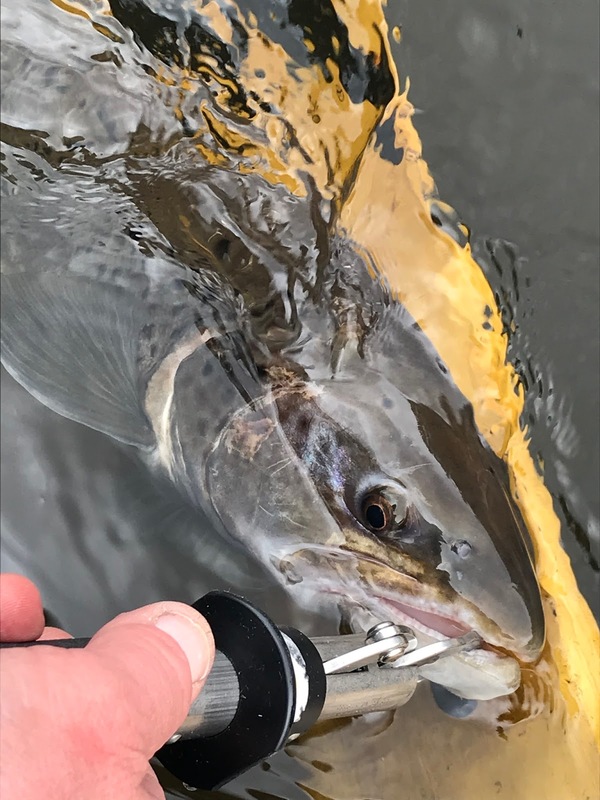 Thanks to Matt from Ohio, Ron from North Carolina, Don from New York and Kevin and Joe from Indiana- you guys were hearty and toughed it out to get some stunning steelhead and a massive 29-30 inch brownie!-Cheers!- pictures tell the story!